You are here: Home / News / Acting / New show CONSENT begins its tour. New show CONSENT begins its tour. Our new play CONSENT explores this complicated issue through interactive theatre, using our own unique blend of forum and theatre in education. Targeted to Year 10 upwards, we explore healthy relationships, peer pressure, coercion, society’s expectations, alcohol, the right say no post previously saying yes, drugs, self-esteem, changing your mind, communication and how to ‘read’ each other including body language and vocal language. 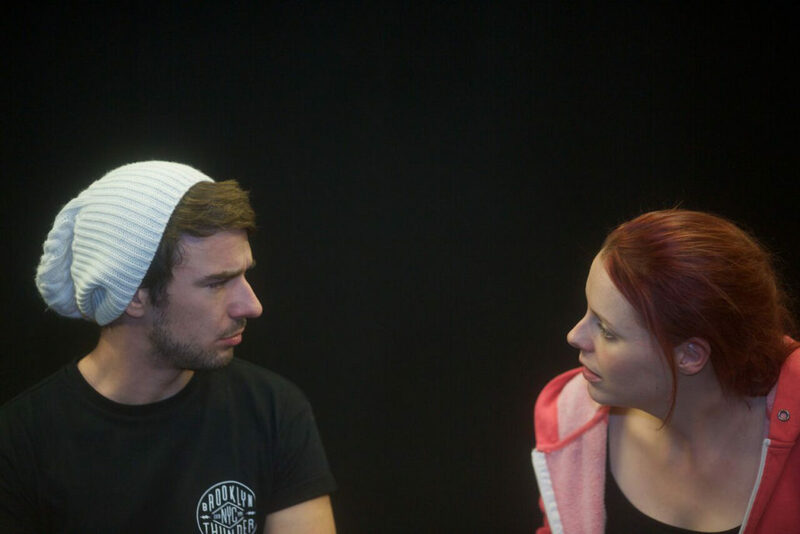 https://www.hyperfusion.co.uk/wp-content/uploads/2018/01/TIC-Box-Productions-Love-Lies-and-Lullabies-Theatre-in-Education-boy-andgirl.jpg 854 1280 Sarah Ellis https://www.hyperfusion.co.uk/wp-content/uploads/2019/04/Hyperfusion-TICBOX-Home.png Sarah Ellis2018-12-04 14:28:352019-01-09 13:21:28New show CONSENT begins its tour. BOY Brighton Fringe Casting for male actor.